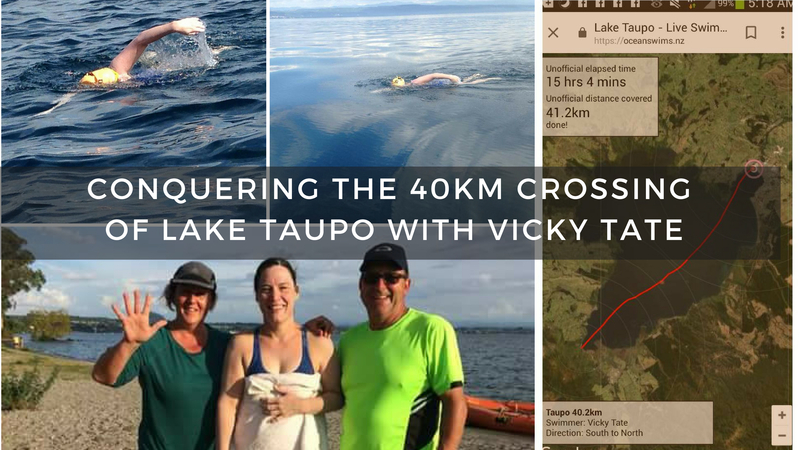 This week Vicky Tate, who has recently become one of less than a hundred swimmers to complete the 40-kilometer crossing of Lake Taupo, joins us in the podcast. I met Vicky last year when she joined us for Hell Week in Thailand and we talk about everything from how Hell Week helped her, to the pacing of a long swim, feeding during the swim, motivation during the swim and much more. Join us as we talk about her experience. 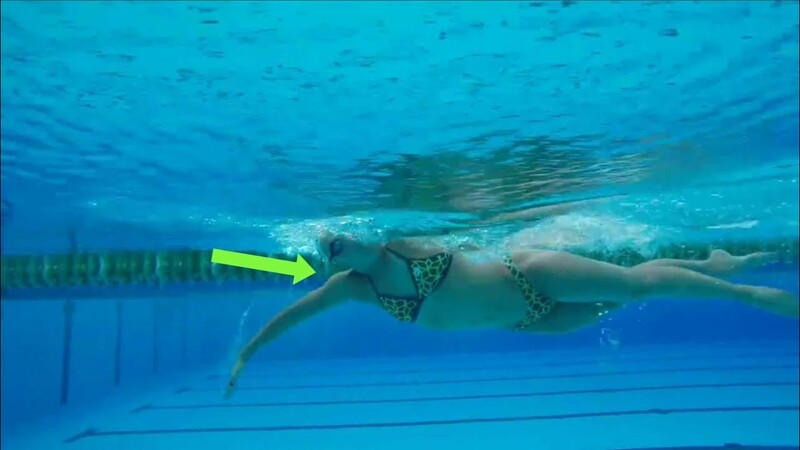 00:30 – From not being able to swim a “k” to a 40 km straight swim. 02:01 – The only thing that is going to stop you is you. 04:58 – Techniques taken from Hellweek. 07:57 – How was it like mentally? 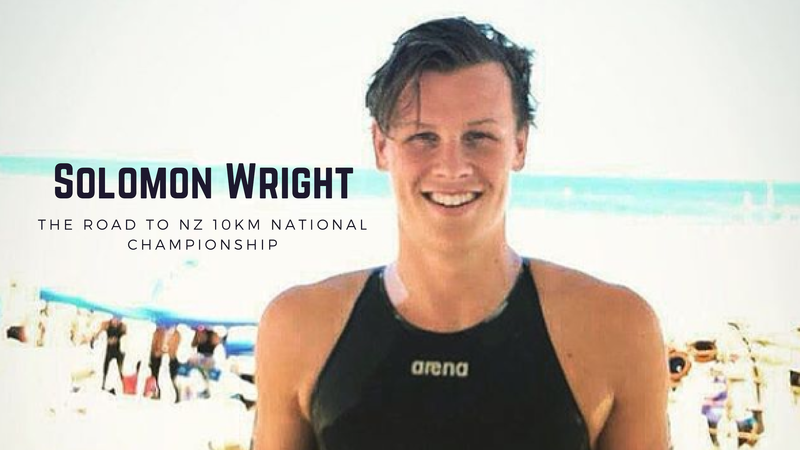 09:09 – Swim pacing in Lake Taupo. 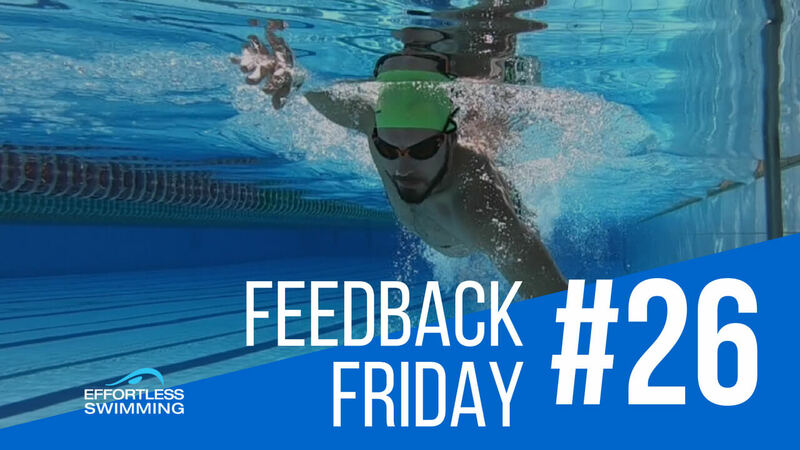 10:30– Motivation during the swim. 12:33 – “Don’t look forward and don’t look back”. 13:36 – Singing songs and counting your strokes. 19:50 – Feeding during the swim. 27:28 – Our mind can get accustomed quickly. 34:37 – The help of the community. Previous: THIS Is Why It’s So Hard To Get A High Elbow Catch!